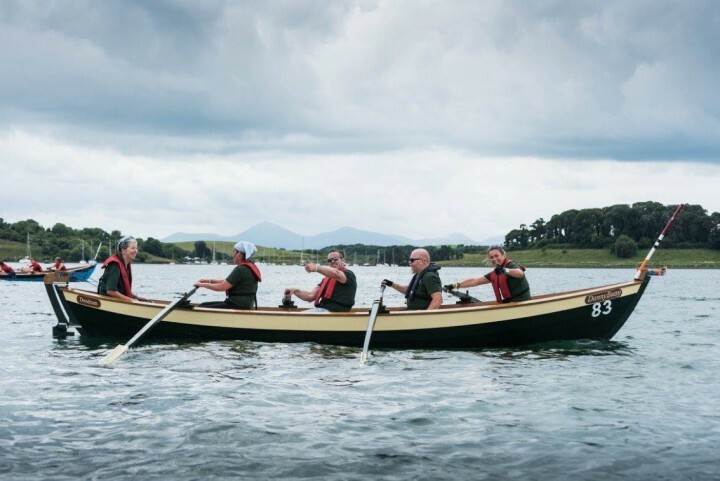 This taster session is a fantastic way to see if coastal rowing could be your thing. Get instruction from the current world champions and find out about the fun events and rowing challenges you could be taking part in this year. There are 3 sessions on each day. On arrival you will be kitted out with all the necessary equipment, given a safety briefing and introduction on fixed seat coastal rowing. Then it will be time to get your crew on the water and get rowing! An experienced cox will give instructions and provide tips on improving your technique. 1hr event with shore briefing then time on the water. Life jackets provided and mandatory on the water. Clothing appropriate for weather condition.